Acupuncture has been practiced for centuries in Europe and Asia. It is now a natural therapy for new and long-term health problems, especially for difficult to treat conditions. Acupuncture directly treats the nervous system, immune system, the internal organs, muscles, spine and other body systems. It can treat the symptoms and the underlying cause of health problems. Acupuncture stimulates the body's own healing process, generally resulting in long lasting relief. Acupuncture is licensed under the Board of Medicine in Massachusetts. Acupuncture needles and equipment are surgically sterilized and/or disposable, according to stringent state requirements. Acupuncture therapy has become the treatment of choice for many families. It is effective and affordable and there are no harmful side effects. It has only positive benefits, often improving the functioning of the whole body, preventing illness and maintaining health. Acupuncture therapy is safe to use with other medical procedures, medications, chiropractic and physical therapies. WHAT DOES AN ACUPUNCTURE TREATMENT FEEL LIKE? After a careful medical history and exam, an evaluation is done to determine what course of therapy is appropriate. Acupuncture uses very small, "hair-thin" surgical needles that are inserted smoothly so they are virtually painless. Most people feel no discomfort from the needles and find the treatments gentle, relaxing and enjoyable. Treatments generally last 40-60 minutes. PAIN: Back, Neck, Shoulder, Hip, Knee, Foot and Elbow Pain, Arthritis, Bursitis, Carpal Tunnel Syndrome, Fibrositis, Fibromyalgia, Joint Pain, Sciatica, Sports/Accident Injury, TMJ, and Tendonitis. RESPIRATORY: Allergies, Asthma, Hay Fever, Sinusitis, Emphysema, Bronchitis, Frequent Colds, Flu and Sore Throat. STRESS: Anxiety, Depression, Fatigue, Tension, Eating Disorders, Insomnia and Psychological Disorders. NEUROLOGICAL: Headaches, Migraines, Seizures, Neuralgia, Numbness, Tremors, Tics, Tinnitus, Dizziness, Multiple Sclerosis, Shingles, Herpes, Lupus, Post Stroke and Spinal Cord Injuries. SKIN DISORDERS: Acne, Eruptions, Scaling, Psoriasis, Eczema and Herpes. DIGESTIVE: Nausea, Diarrhea, Constipation, Ulcers, Hemorrhoids, Colitis, Spastic Colon, Irritable Bowel Syndrome, Diabetes and Hypoglycemia. GYN/UROGENITAL: PMS, Menstrual Pain, Mastitis, Endometriosis, Recurrent Infections, Urinary and Prostate Problems, Hot Flashes, Sexual Dysfunction, Candida, and Infertility. CARDIOVASCULAR: Poor Circulation, Blood Pressure, Palpitations, Angina, and Cholesterol. MISCELLANEOUS: Stop Smoking, Weight Problems, Immune Deficiency, Chronic Fatigue Syndrome, Alcohol and Substance Abuse, and many other health problems. Call the Office at 781-828-6636 for more information regarding your particular condition or to arrange an appointment. 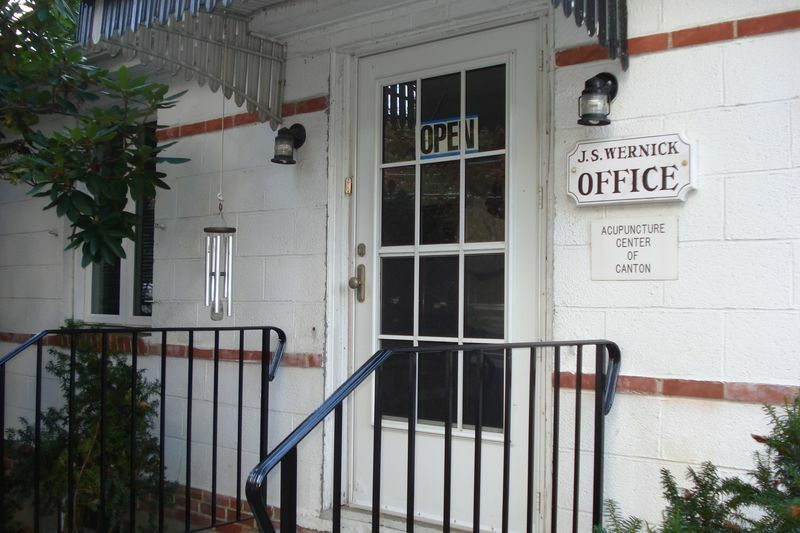 The Acupuncture Center offers individual attention, one patient at a time, in a natural and comfortable setting. 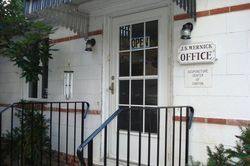 The Acupuncture Center of Canton is open days and evenings. All services are a tax-deductible medical expense. Health Insurance, Worker's Compensation, PIP and accident cases are accepted. The Center is dedicated to reasonable and affordable fees. To ensure confidentiality, only by your therapist handles your records, fees and billing.